The PROBOX2 AVA is a TV set-top-box shipping with Android. 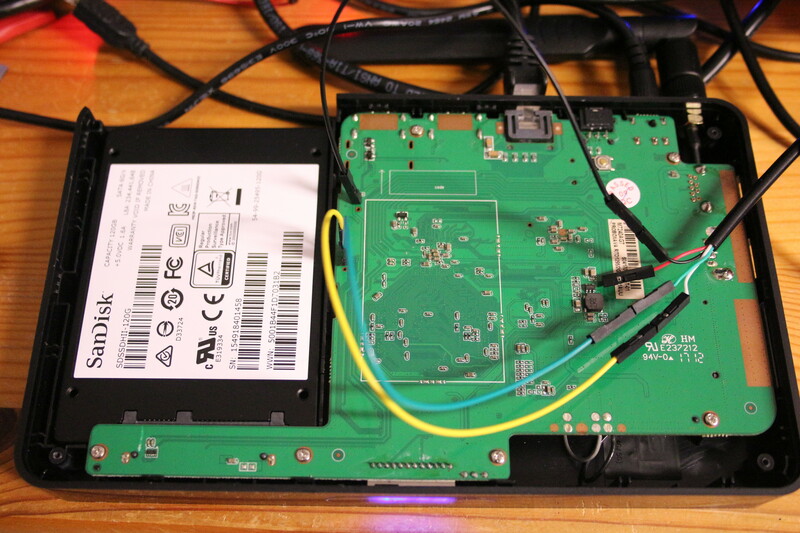 Ethernet (ping, tftp) , USB (usb start) and SD (sd rescan) are not working. Serial seems the only way to load an alternative kernel (e.g., via minicom). v4.13-rc1 had initial RTD1295 support. An Ava .dts for 4.14 is in the works. This page was last modified on 14 August 2017, at 00:20.